Make sure that once you've been found, you won't be forgotten. Simplify your username, make it catchy, create a pun .. there are different ways to make it happen. Avoid numbers, they won't make your name appealing and it will be hard for you to create a brand using the numbers. If the name is taken, search for another one - give yourself time don't rush into it. Yes! Uploading an eye catcher profile picture for your social media profiles is KEY! Make it stand out by having a bright background colour, the rule is to be different. Don't try to blend in! 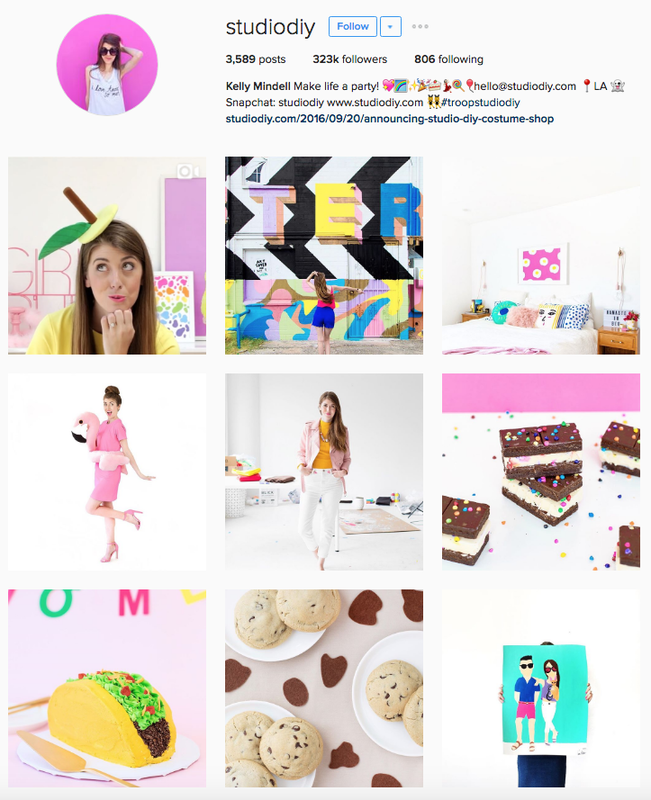 I often get asked: ''How do I create a perfect Instagram Bio?'' and the answer is simple but might be harder to execute. Let your bio be the welcome mat. You don't have a lot of space so make every single word count. 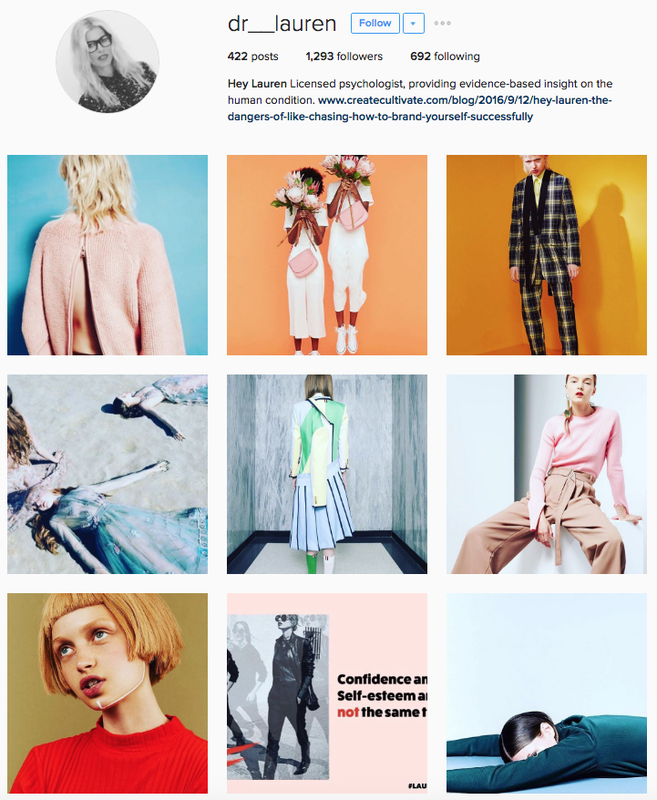 So what does my profile, Maca's, Gabrielle Lacasse's and Sarah Babineau's have that you should integrate into your Instagram bio too? 1. They all tell you what they do as a primary job. Mainly because all of our jobs happen to be somewhat digital but also because social media opens so many doors today - so be out there. 2. We all tell you where we are from. People relate to people from their own city. Also, we talked about opportunities so it's an addition to when someone likes your work and you so happen to be in their city. 3. There's always a link to something else - either my workshop or their blogs. Don't be shy to put in your portfolio, blog, web, work website - people are curious. Tell them a story. 4. There's always a little fun pun, or another way to connect with them. It's either a snapchat profile, the handle of their job or a joke on avocados. It all works - but be original. Make your pictures all work together, as if you were reading the same book all along if you'd have to turn the pages. Find a theme and stick to it. Here are a couple of profiles that I admire for that personally. 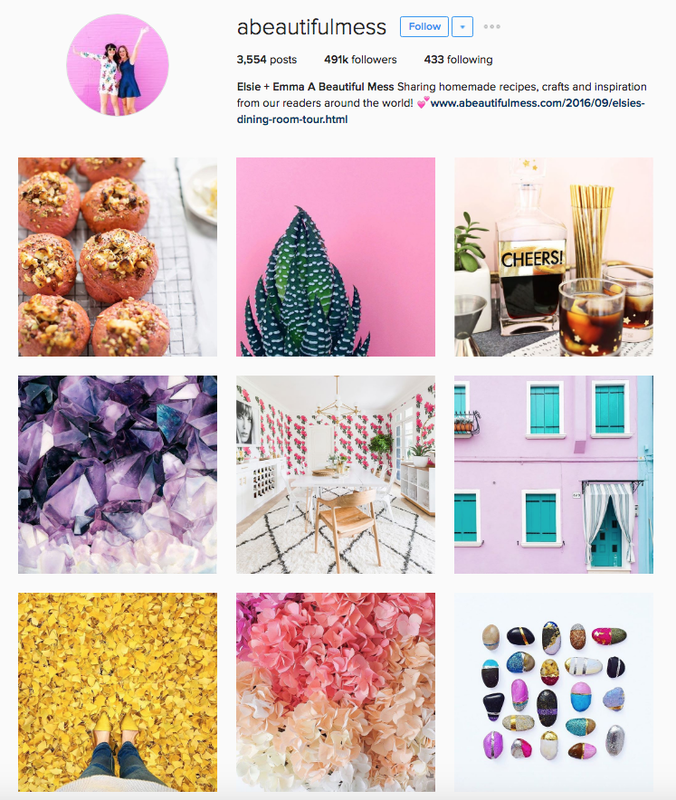 And a quick link to their profiles: @gossipstyle, @studiodiy, @ttothen, @madmavenstyle, @songofstyle, @monicafriese, @dr__lauren, @bingotheory, @oh.sopretty, @abeautifulmess and @mwmmpls. I bet you understand it all better now. Their profiles are truly beautiful. Thank you for reading me. My name is Mariella Katz, founder of the Montreal based social media agency Frenzr. We're creators, strategists, copy writers and so much more.